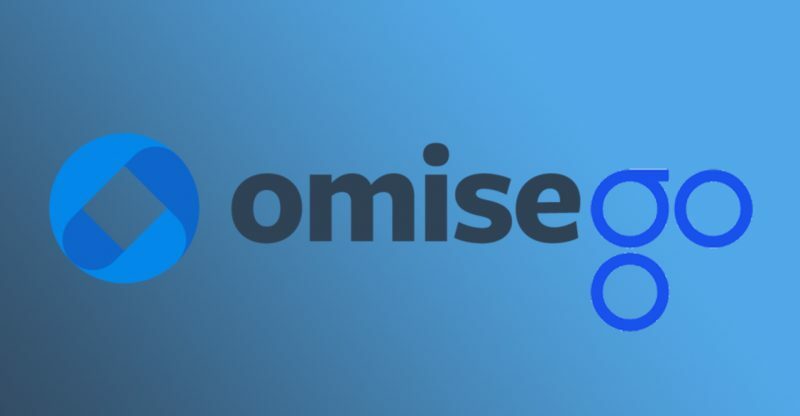 Jun Hasegawa, the founder, and CEO at OmiseGo, a billion dollar blockchain network launched on top of the Ethereum protocol, has summarized Ethereum’s future and the trend of its progress in the next two years. For both Ethereum and projects launched on top of the public blockchain protocol, 2017 was a year of prediction. Initial coin offerings (ICOs) and token sales raised billions of dollars per quarter, surpassing the number of money firms in the cryptocurrency and blockchain space made from recognized investors and venture capital firms. The high extent of speculation in the cryptocurrency market was quite evident in the increasing price of bitcoin, ether and other major cryptocurrencies which spiked immensely since early 2017. Following the major recovery made by cryptocurrencies in 2017, the third-largest recovery made way in the cryptocurrency market, resulting to major losses in bitcoin, ether, bitcoin cash, ripple and other cryptocurrencies of about 70 to 90 percent in their value. According to Hasegawa, the recovery which is still evident has enabled the market and developers in the sector to develop products and determine solutions to support the next recovery. 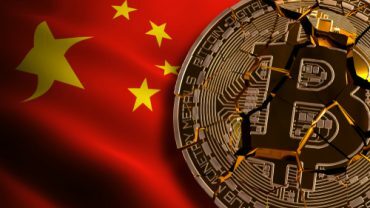 Back in November 2017, Ethereum co-creator Vitalik Buterin noted that the $500 billion market cap of cryptocurrencies cannot be accepted without showing a significant effect on the traditional finance sector and the full capability of blockchain technology. Ever since the cryptocurrency community has gone through significant development in scaling blockchain technology and boosting the applicability of cryptocurrencies. Hasegawa noted that 2018 has been a year of ecosystem development, with the progress made in the development of Sharding, Casper, Plasma, and interchain protocols which are important technologies that need to have hundreds of thousands of transactions to a million transactions per second on a public blockchain network.